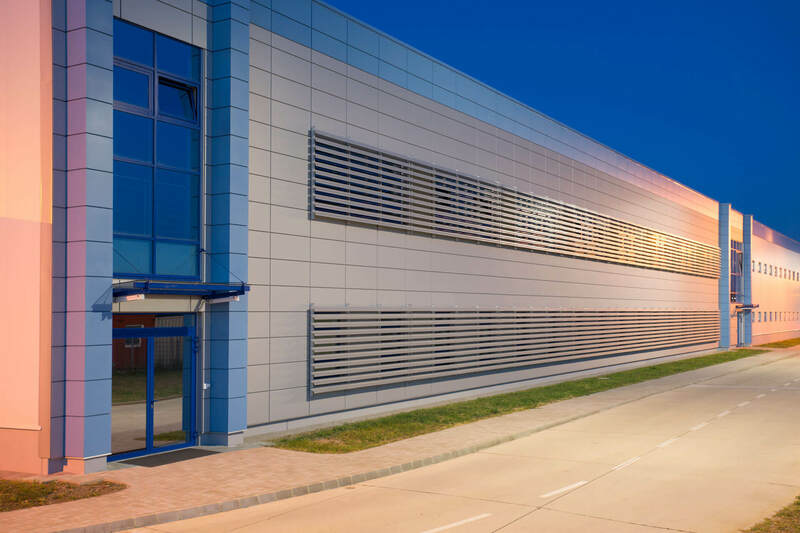 We focus on steel and roof structures, facade systems and turnkey industrial buildings from A to Z. After signing the contract, we will also take care of all the technical projects for you. There will be no unexpected costs, for additional work and/or material. Optimizing our construction systems will reduce your investment cost and we will offer you an end-to-end solution at a fixed price. The design model for a given object is prepared in a specialized tool. The BIM 3D modeling system is capable of eliminating any projection errors, resulting in no unexpected setbacks. Our wide project portfolio consists of over 70 projects. These were implemented not only in Slovakia, but also in the Czech Republic, Poland, Latvia and Ukraine. In case of any questions or interest, do not hesitate to contact us. We will gladly walk you through the details and will answer all your questions.